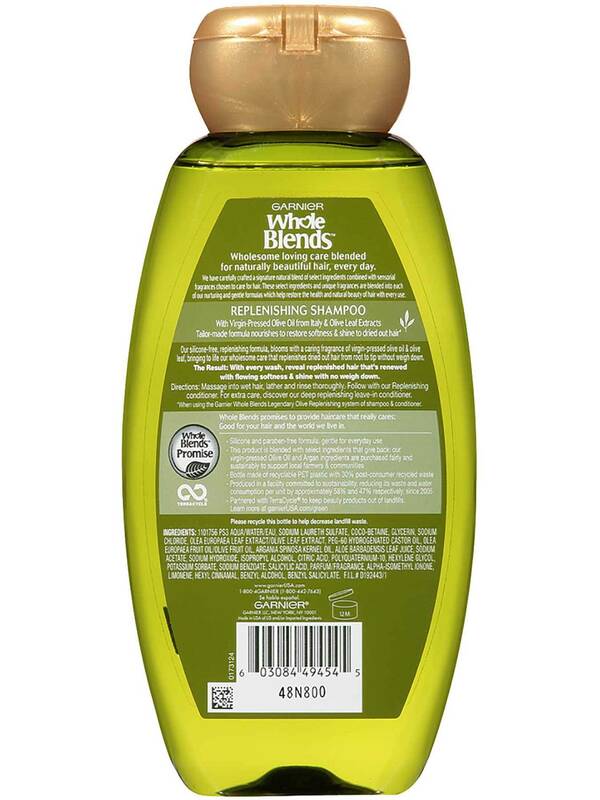 Replenishing shampoo renews softness, shine & suppleness. Massage into wet hair, lather and rinse thoroughly. Follow with our Replenishing conditioner. For extra care, discover our deep replenishing leave-in conditioner. Rated 5 out of 5 by KateTaylor from Absolutely Amazing! I have straight, thick hair and been using OGX products for over a year now. At first my hair felt amazing and healthy. But the past few months it has been dull, dry, extremely knotty and clumps of hair left in my brush and the tub. So I decided to give this a try, after only one wash my hair felt rejuvenated! It is so soft, shiny and flowy once again! I am more than happy with this product! Thank you! Rated 4 out of 5 by Nicole5672 from Love this product but.... I've been using the shampoo and conditioner for a year or so and I love it. My hair is silky smooth, soft and smells amazing! But I have color treated hair and it seems as thought it strips my color, especially just after I've colored my hair. Rated 1 out of 5 by patricia516 from This shampoo made a lot of my hair fall out! I don’t like this shampoo at all. I would rather use real olive oil that you cook with me to moisturize my tresses. I used this shampoo only once and it made my hair fall out like crazy. I went back to my old shampoo and I had four pieces of hair at the bottom of my shower versus a fistful of hair that I had with this product. I do not recommend! Rated 5 out of 5 by Deb Johnson from Awesome!!! I have tried many products on my 4c hair but this one moisturizes and defines my curls without leaving my hair looking white or feeling dry. Totally love love love it and would recommend it to anyone with my hair type! Rated 4 out of 5 by Jalaya from Apprehensive at first but I love it ! I usually avoid garner products because I have 3c/4a hair and I could never find products from them that my hair liked. I have been paying close attention to what I put in my hair for the last few months so I was starting to run out of options. I had always seen the products in the store and just never look at them but recently I stopped and looked. I went for the the olive oil shampoo and conditioner because I know my hair love olive oil. I was apprehensive At first bc I really didnt want to buy another product that didn’t work for my hair. Especially bc I have tried the honey line from this brand and all it did was tangle my hair up. But I decide to give it another shot and I’m glad I did! 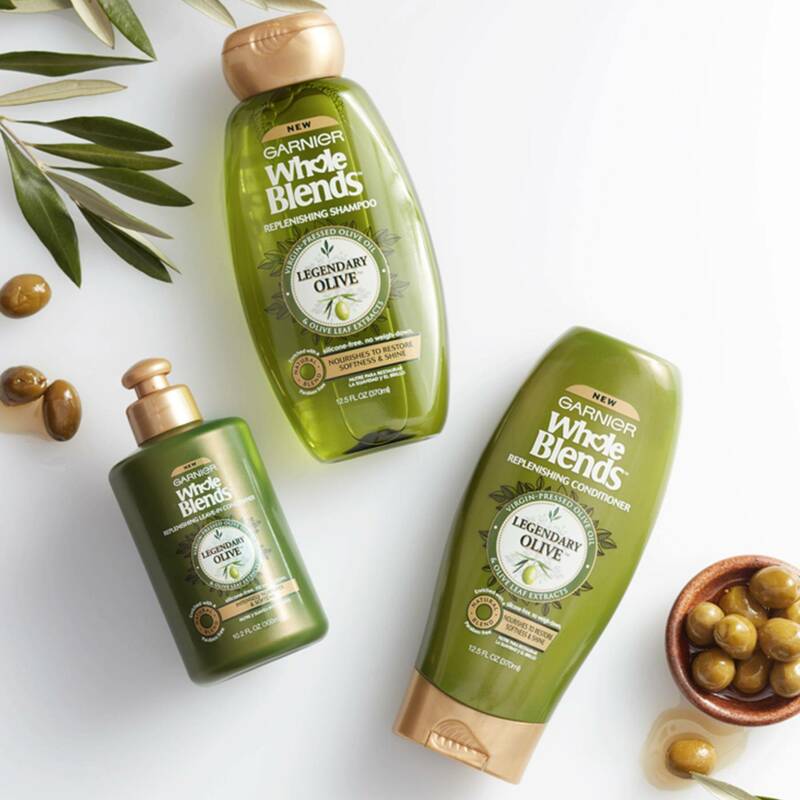 The olive oil line work amazing for my hair and I’m really so glad it did. 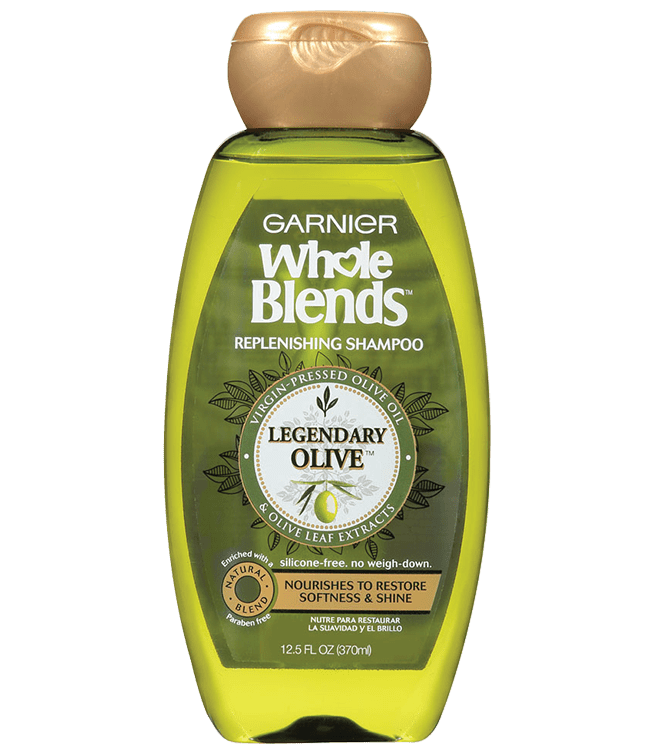 With this Garnier has given me a new perspective on them and i won’t overlook them in the aisles now.